iMazing 2.3.0 – Complete iOS device manager (was DiskAid). Next story Clipboard Manager 1.9.0 – Simple and efficient clipboard history manager. Previous story MWeb 2.2.3 – Pro markdown writing, note-taking, and static blog generation. 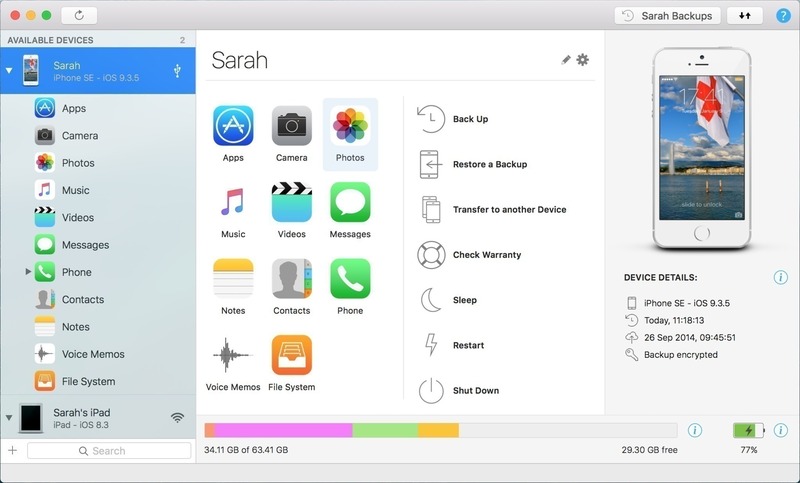 iTools Pro 1.1.0 – Managing the content of your iOS device. iTools Pro 1.7.7.0 – Managing the content of your iOS device. Waltr 1.0.10 – Drag-and-drop any media file to an iOS device (without iTunes) for native playback.